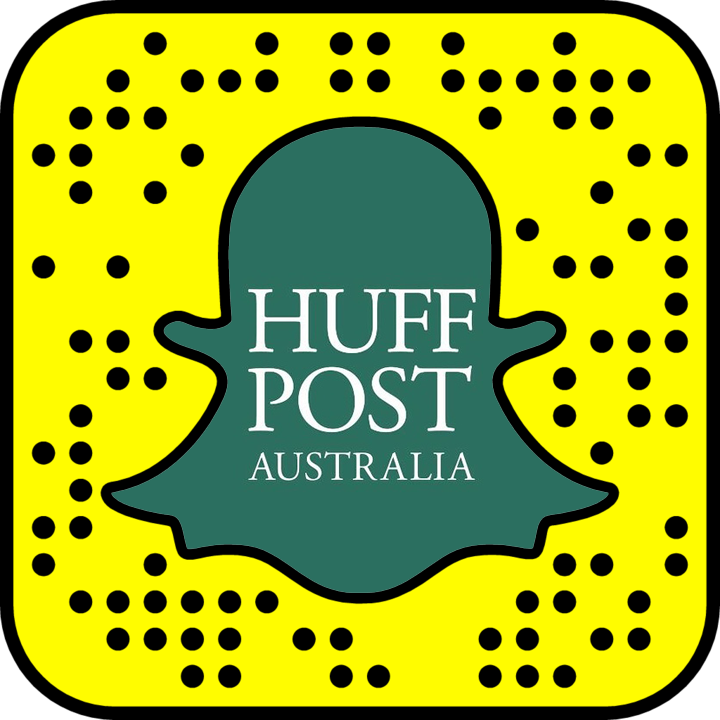 Former Prime Minister John Howard talks to The Huffington Post Australia about The Port Arthur Massacre, 20 years on. Howard also touches on Gun Reform and what he thinks about the frequent mass shootings occurring in the United States. Video By: Emily Verdouw/Reporter: Emily Brooks.